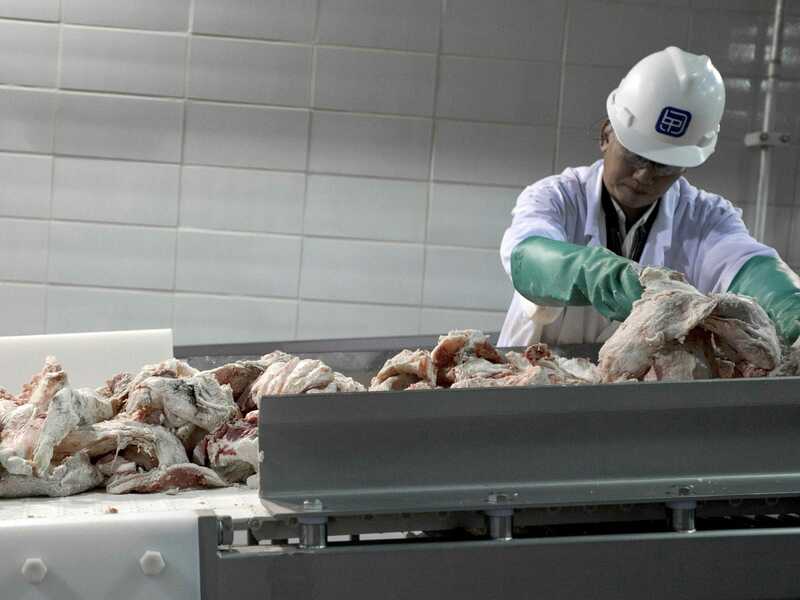 Disney's earnings report revealed the company spent $177 million to settle the "pink slime" lawsuit from a story ABC ran about beef in 2012. 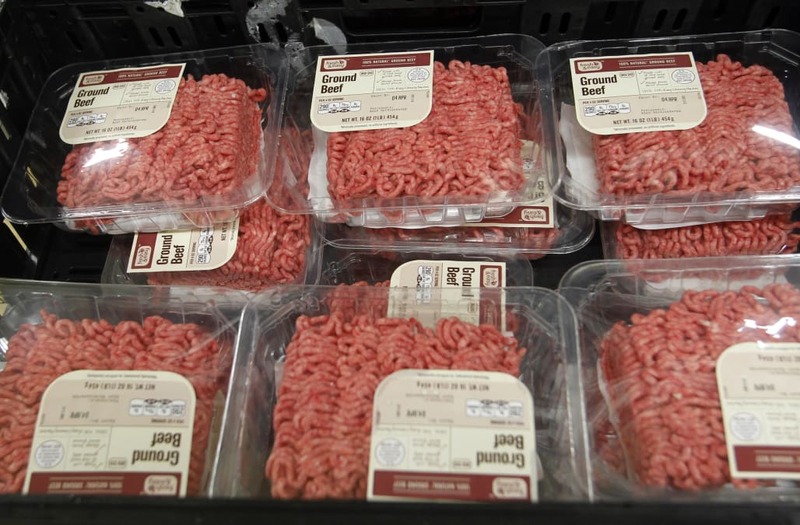 Lawyers claim the phrase "pink slime" made Beef Products Inc. lose customers. The company also laid off 700 workers after the report. Disney paid Beef Products Inc. (BPI) $177 million to settle the 'pink slime' lawsuit that claimed a story ABC ran in 2012 misled viewers and caused hundreds of layoffs.